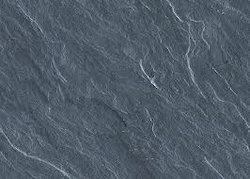 Prominent & Leading Manufacturer from Jaipur, we offer slate floor tiles, deoli green slate, zeera green slate, kund multi slate, terra red slate and slate stone slabs. With fair policies of business, we are centralized towards offering a premium quality array of Slate Floor Tiles. This slate Tiles is made available in several blocks, shades and slab sizes. 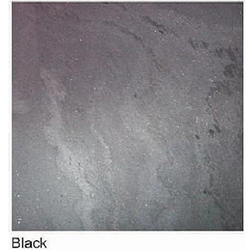 It is a special kind of slate that is much cherished by most of clients for finishing of floors at various places. Our offered slate Tiles is also checked on well-defined aspects to ensure its quality delivery at clients' end. 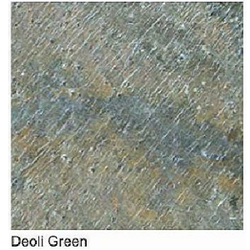 Our enterprise is most famous in providing utmost quality array of Deoli Green Slate. This granite is cut and polished by making use of the best available stone with the use of advanced tools and techniques by experienced professionals. Available in several sizes, shaded and thickness, this slate is mostly acknowledged by the clients all across the globe for home furnishing appliances. In addition to this, we provide this slate at reasonable rates to clients. 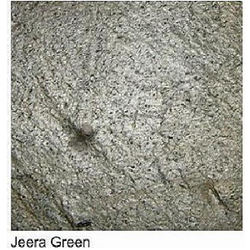 With fair policies of business, we are centralized towards offering a premium quality array of Zeera Green Slate. This slate is made available in several blocks, shades and slab sizes in green color. 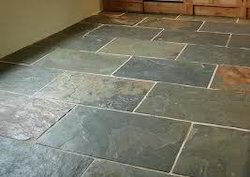 It is a special kind of slate that is much cherished by most of clients for finishing of floors at various places. Our offered slate is also checked on well-defined aspects to ensure its quality delivery at clients' end. 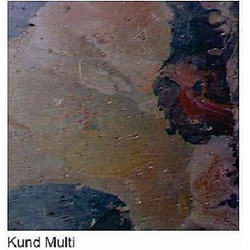 We are offering our patrons with the best quality array of Kund Multi Slate. Our adroit professionals cut and finish the offered slate as per current market norms using premium quality stones sourced from reliable places. 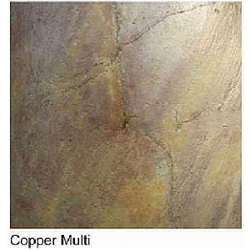 The offered slate is widely used for cladding floors and walls in offices as well as residential units. Available with an impressive and heart pleasing gleam, this slate is offered at cost effective rates to the clients. 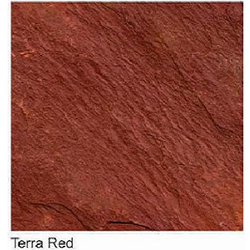 This wonderful collection of Terra Red Slate surely adds marvelous appearance to interiors as well as exteriors of places. Widely used in both industrial as well as commercial places, the offered slate is cut and polished at our ultra-modern processing unit using premium quality tools. Additionally, the offered slate is made available at pocket-friendly costs for our clients and is tested on several aspects before its final shipment at clients’ end.